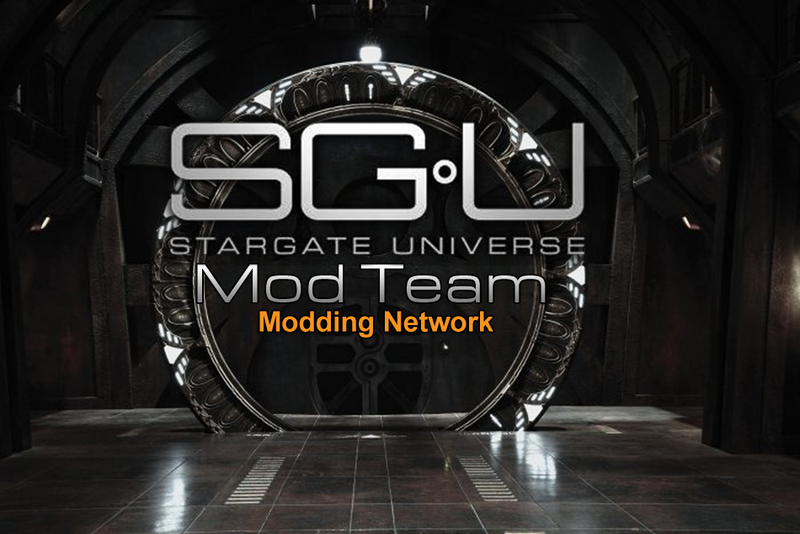 we work together on the SGU Addon Mod project. Sins of a Solar Empire: Rebellion - Stargate Invasion so that all SGU Fan can play this Mod! own area of responsibilities and in the end everything has to work 100% together! Crazy is a mod to optimize and change gameplay of Sins of a Solar Empire: Rebellion. It offers many new abilities, new ship weapons, new music and more! The SGU Mod: Next Generation is a Mod for Sins: Rebellion Game and this Mod bring you in the next SGU Generation. We also Need Texturer for the 40 New Models. Please get in contact with "TheyCallMeProphet"! Ps: we have the Programming work finish we only Need Modler and texturer! Hello Peoples we need for our Mod Project Peoples who like to help us to create the our SGU Addon MOD.